Hiring someone to help you in your business is a big step. Having that person work virtually, most definitely adds another layer of “caution” or “concern” for most…an additional layer of “worry” on top of the bundle of nerves. Here are a few things to consider when hiring virtual assistance, more specifically, when hiring a virtual accountant. Before we get to the three things… just a little note of differentiation. There is a difference between bookkeeping and accounting and cfo (chief financial officer). One is basic recordkeeping and data-entry (bookkeeping). The other is more analysis of the historical data/looking at what’s happened and why (accounting). And last but not least, one is strategic planning and looking to the future (cfo’ing). So before you hire your virtual money systems team member, your first step is to gain clarity. Be super clear about what you want and what you need for your business. Do you want/need a bookkeeper or an accountant or a cfo? Do you need them all? Do you just want someone to do the stuff? To corral the transactions, reconcile them and create something meaningful out of them…like financial statements? Then you want/need a bookkeeper. Do you want someone to point out the trends in your business finances? What’s your top performing service or product? What’s the dud? And maybe explain these things to you? Then you want/need an accountant. Do you want someone that understands the dynamics of your business? Translates your goals into a budget/forecast? Take the past trends of your business and projects them into the future? Assists you when making the tough decisions in your business? Like can you afford to hire that assistant long-term? Then you want/need a CFO. 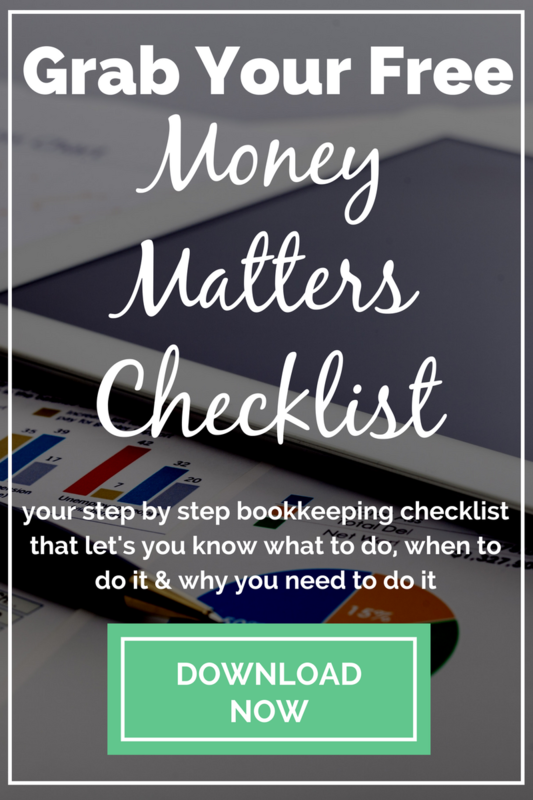 Most bookkeepers perform the data-entry & recordkeeping tasks. They may create standard financial statements but few of them do any analysis so their services typically end there. And most accountants/CFOs will do some bookkeeping tasks for you or require that they are done before they “review your books” for you. So you may still be in DIY land when it comes to the day to day financial tasks, like invoicing and bill payment. That’s why you have to be super clear about what you want and need from your service provider and have clear expectations. Because of the differences between bookkeeping and accounting, one thing you may want to consider is hiring a team instead of an individual. There are several benefits to this… the major one is that if your assigned virtual accountant gets sick, no worries. Your project/company’s books will continue to be updated because another member of the team can pick up the slack. 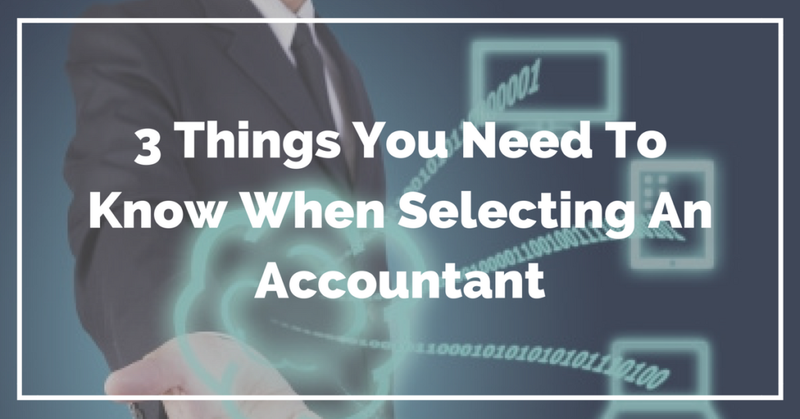 As with most things, the accounting requirements vary based on your industry. And they vary from country to country. The basics are the same but the accounting for a restaurant is very different than the accounting for an artist or a business coach. There is a certain amount of skill involved in spotting trends in financials. Because of this, you may want to consider working with an accounting company that specializes in your industry and knows the reporting requirements of your home country. This can be a little hard to spot and figure out. Not everyone says this outright, so you may have to do some digging on their website or simply ask them… “who do you like to work with?” and be okay with them not being a specialist in your area. Bonus: Accountants hang out & network online together. If you talk to one that may not be the right fit for you and your business for whatever reason, ask them to give you a referral. They may know someone that’s the perfect fit for you and your business. This one really grinds my gears. I could talk about this for hours (but I think I’ll spare you). Your selection of software and where that software “lives” is very important. Some companies already have software selected when they come to me… others allow me to choose what is best for them based on my awareness of what’s available. For the most part, with few exceptions, I recommend that cloud-based accounting software be used. Think about it, you’re not exactly working virtually with your money-matters professional without remote or cloud access. Building the team for your small business is a huge step… but if you want to grow (as I’m sure you want to do), it is necessary step that you’ll have to make sooner or later. Who you hire first is a matter of opinion and preference. Most hire a virtual assistant first… some hire a project manager or salesperson. But I’m a little biased. I think you should hire an accountant, asap. Want to work with me? Check out the details here and grab a consultation. Drop me an email or post a comment below. Editor’s note: This post was originally published in August 2014 and has been completely revamped and updated. I’m not sure what the state of play is in the US, you tend to be ahead of us in tech trends. That’s the thing @garethatkinson:disqus. I’ve found that although my clients understand virtual services (most are virtual service providers themselves), they need a bit of hand-holding & relationship/trust building in the beginning. This type of service isn’t something that they jump into lightly… nor should they. But the good news is, as a traditional service, relationship/trust building is what we do anyway… so it’s just a matter of taking it from a face-to-face experience to a virtual one via email, phone, video chat, etc. It can be done… if you put in the work.